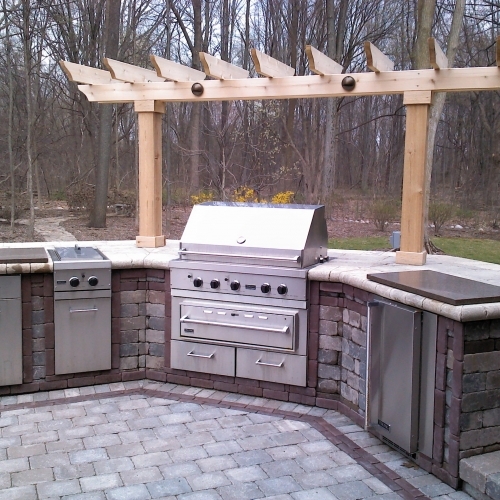 There are plenty of different reasons why it is a smart idea to add an outdoor kitchen to your home in South Lyon. 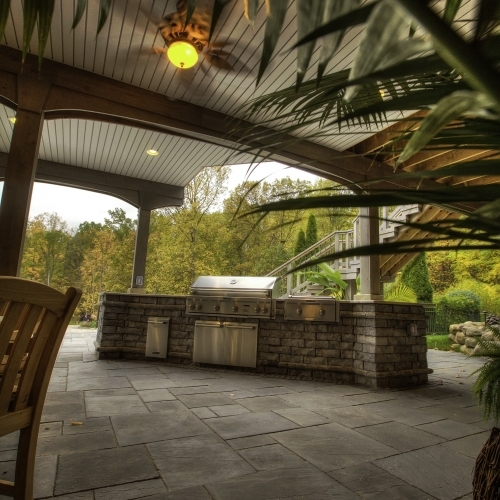 Alongside increasing your property value, it will make it much more simple for you to host barbecues and parties with big groups of people at your residence. 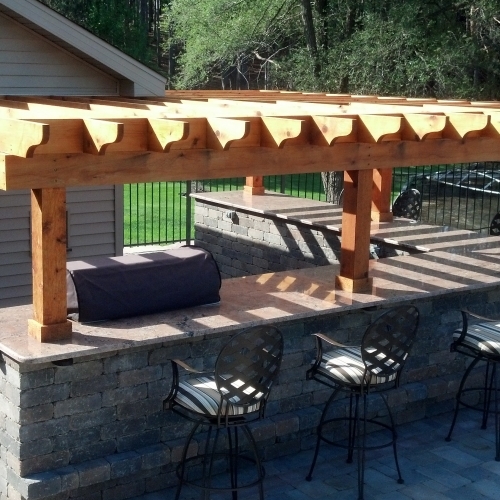 Our company has a ton of experience designing and installing outdoor kitchens that are extremely unique, perfectly functional and sustainable in the long-term. We have been doing this in the South Lyon area for decades and we are always interested in finding new customers that we can work with in Michigan. Give us a call today today or request a quote online and make sure you hire the right contractor for your upcoming project.